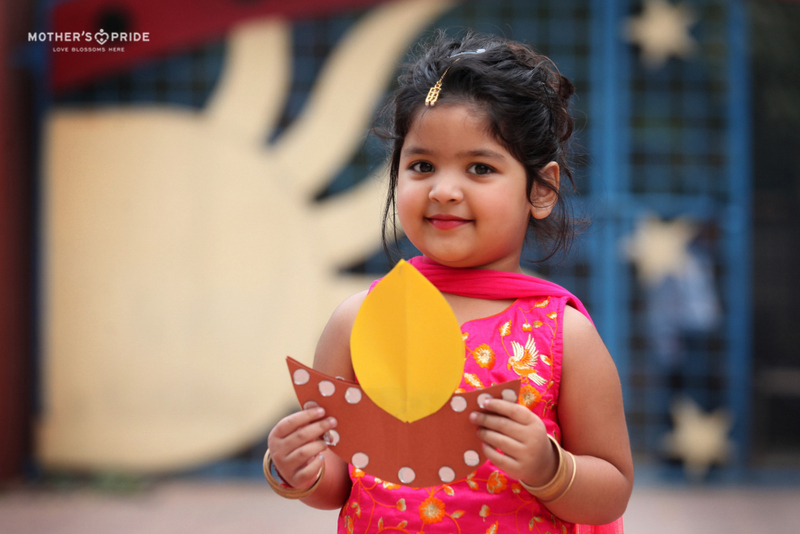 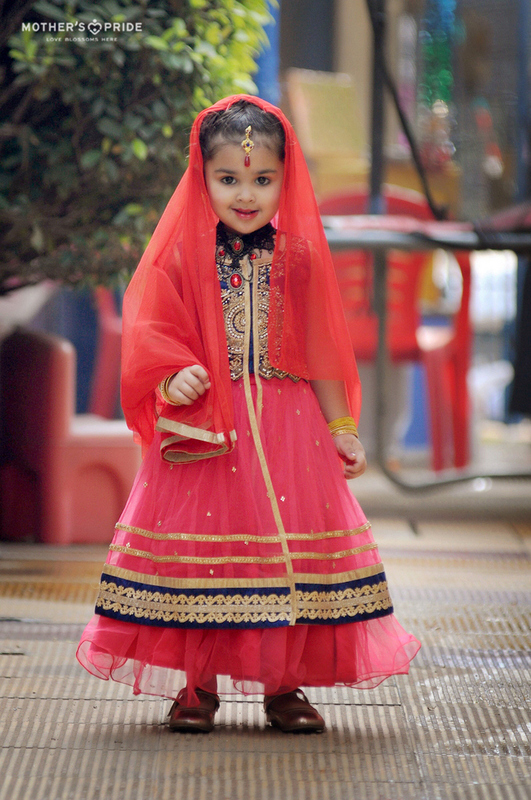 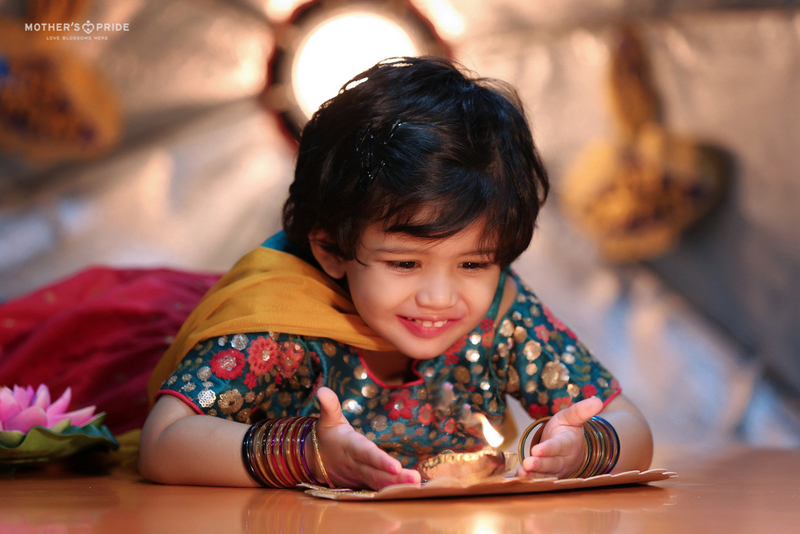 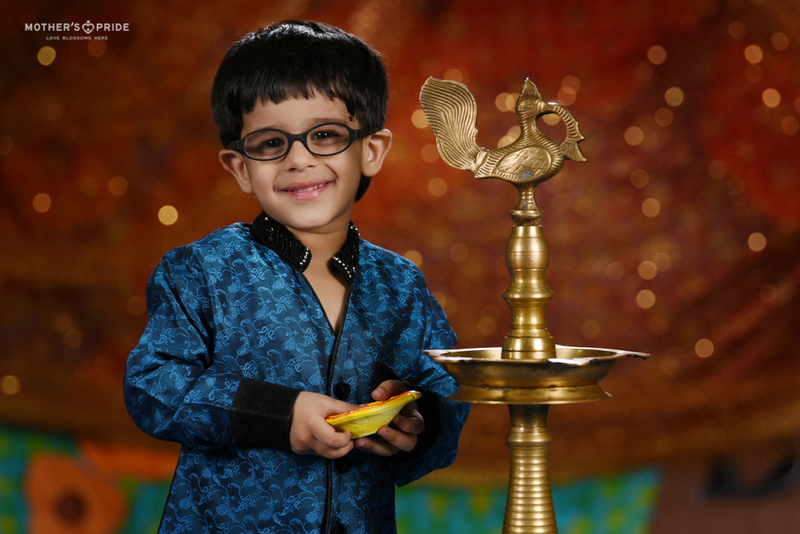 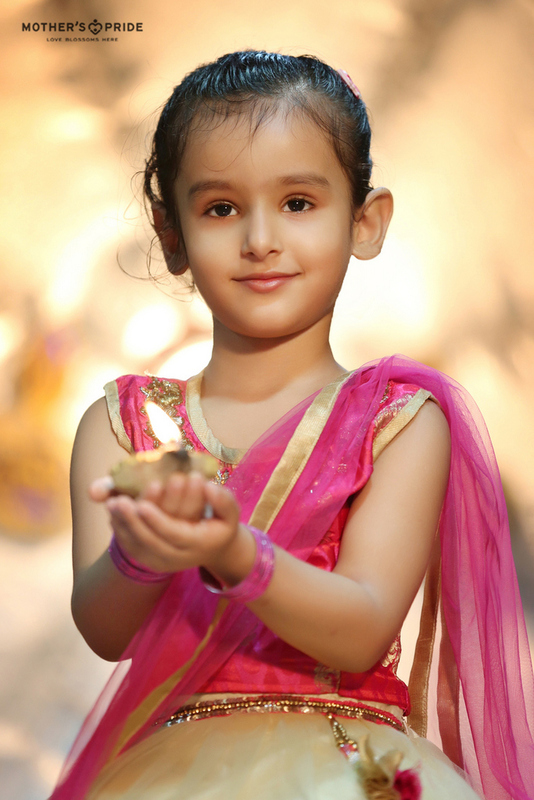 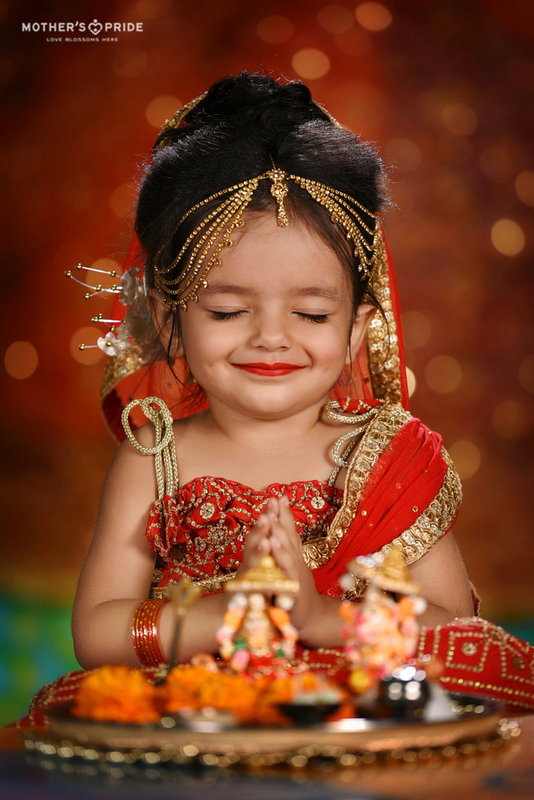 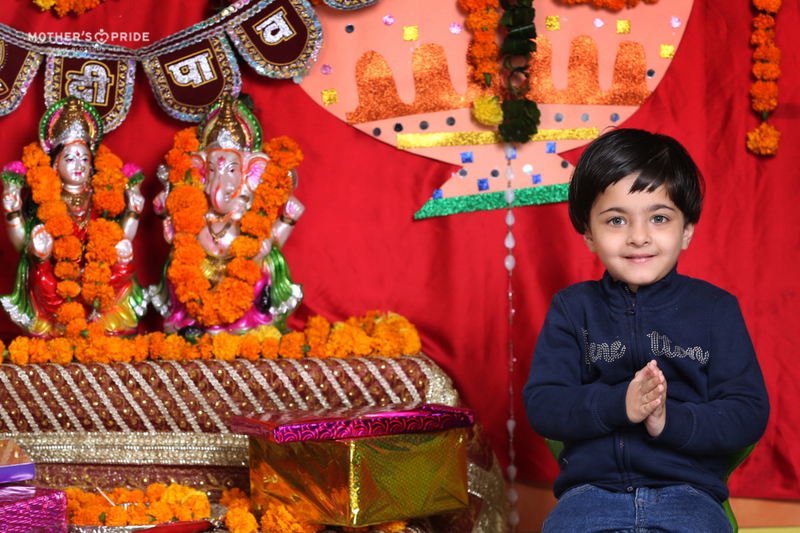 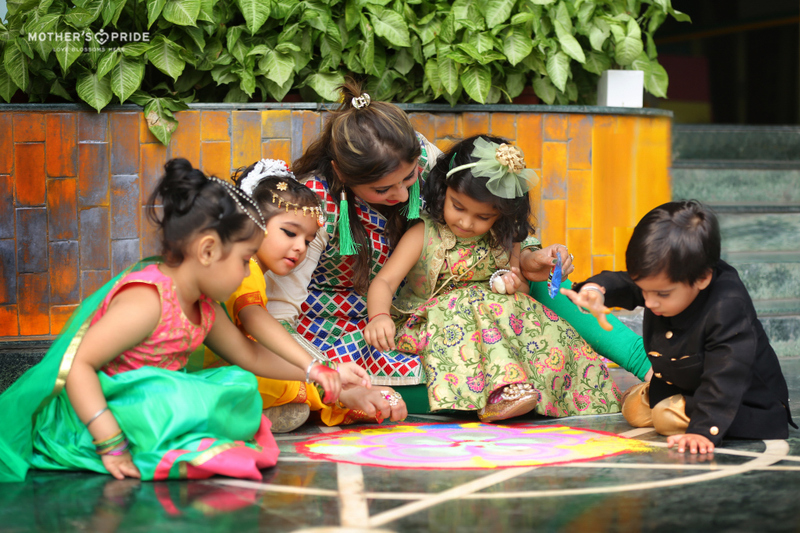 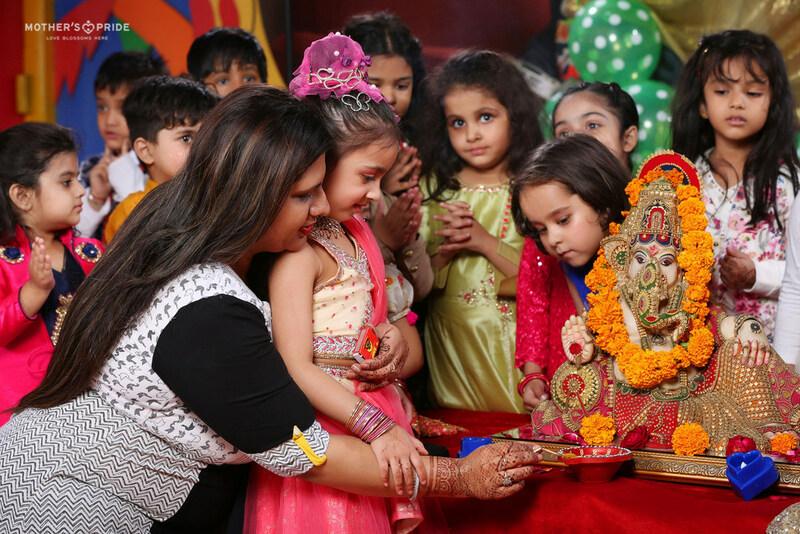 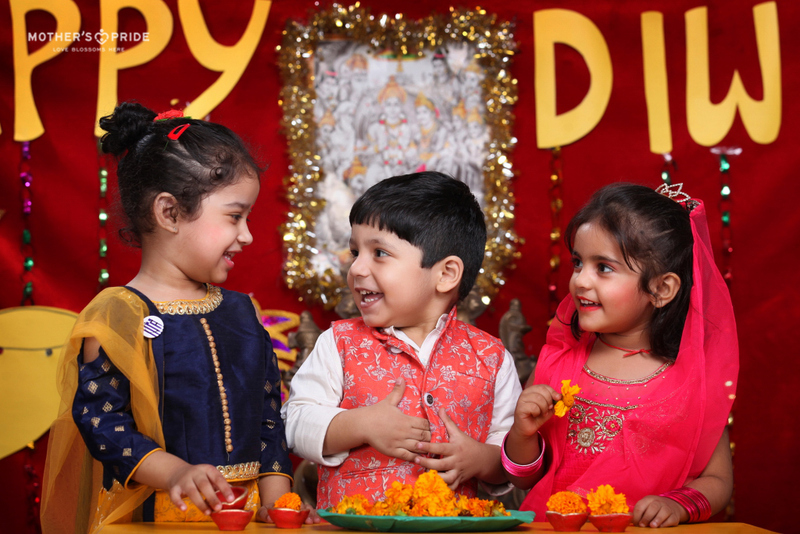 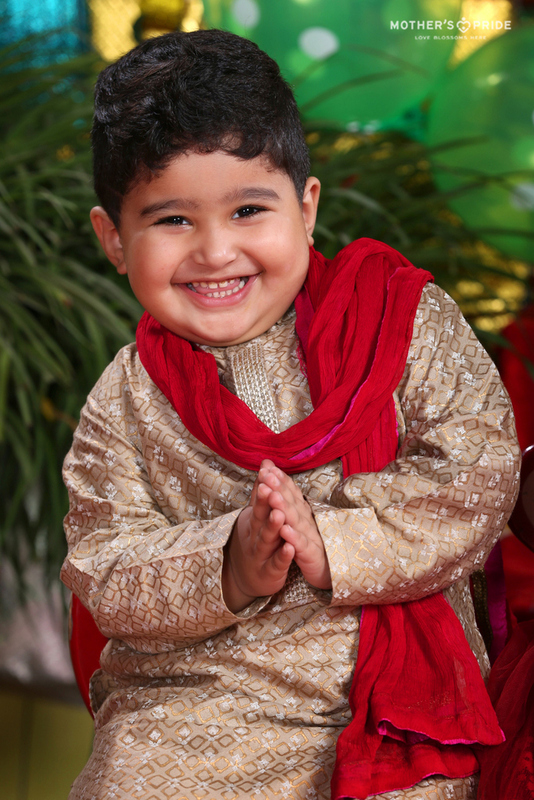 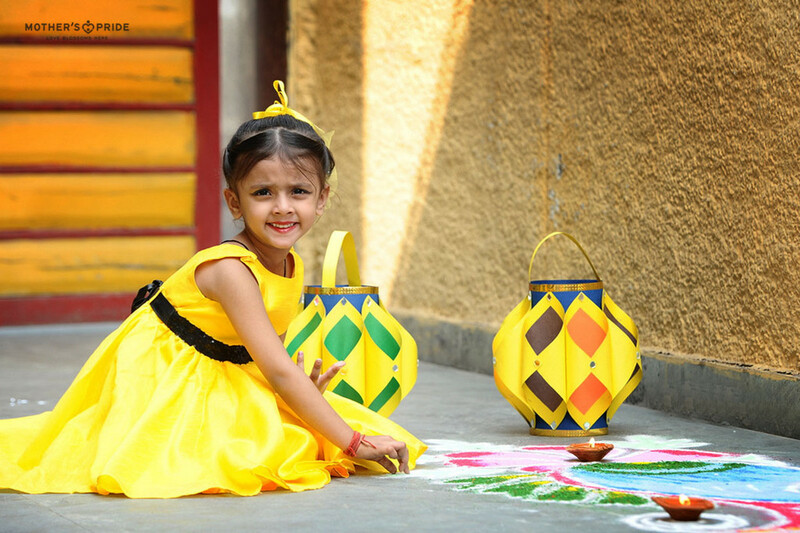 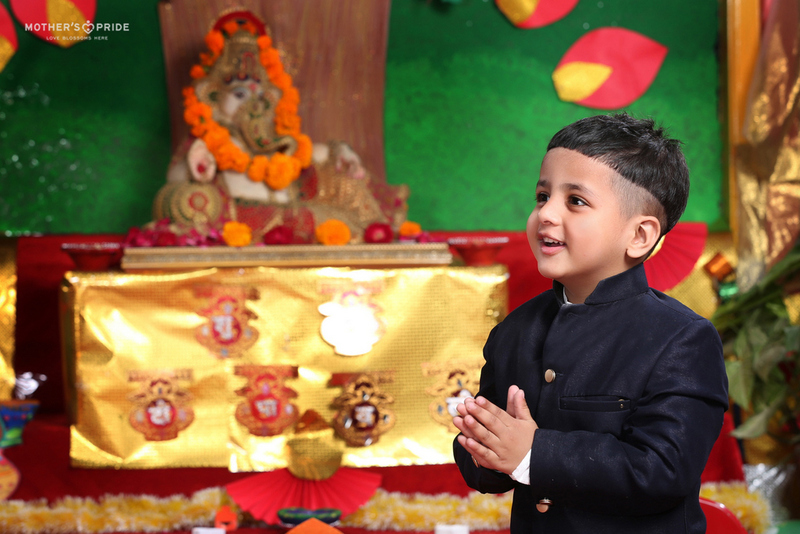 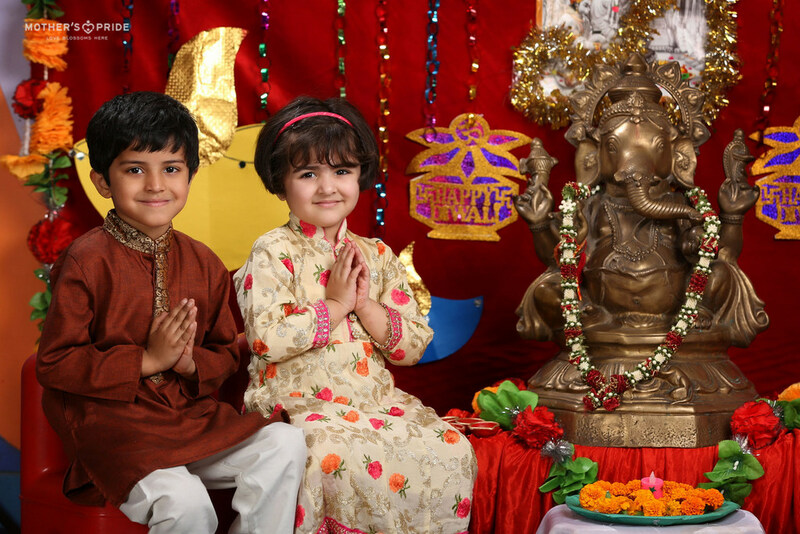 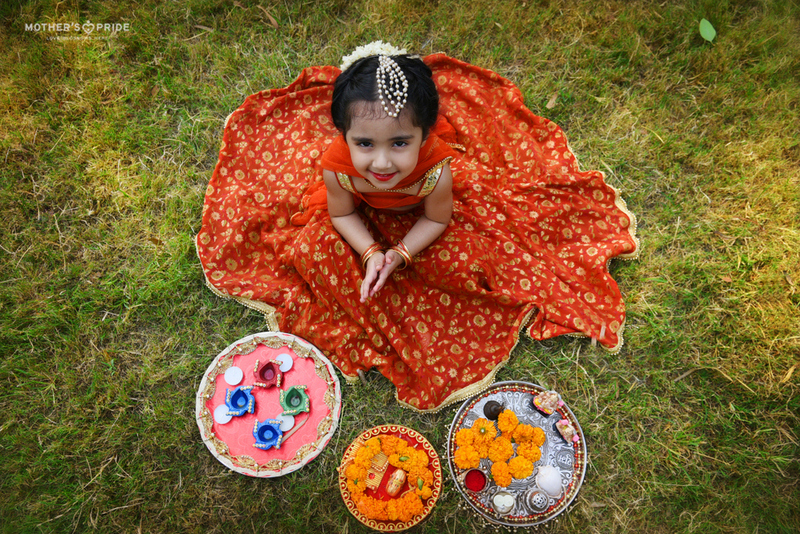 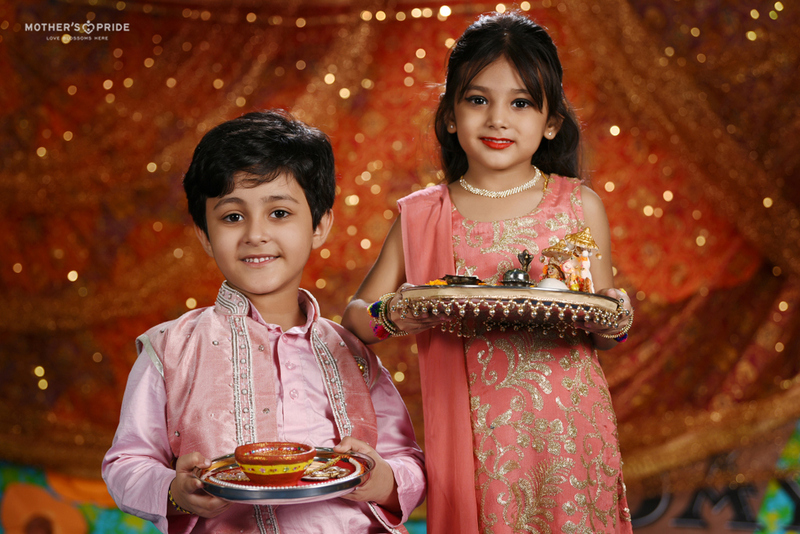 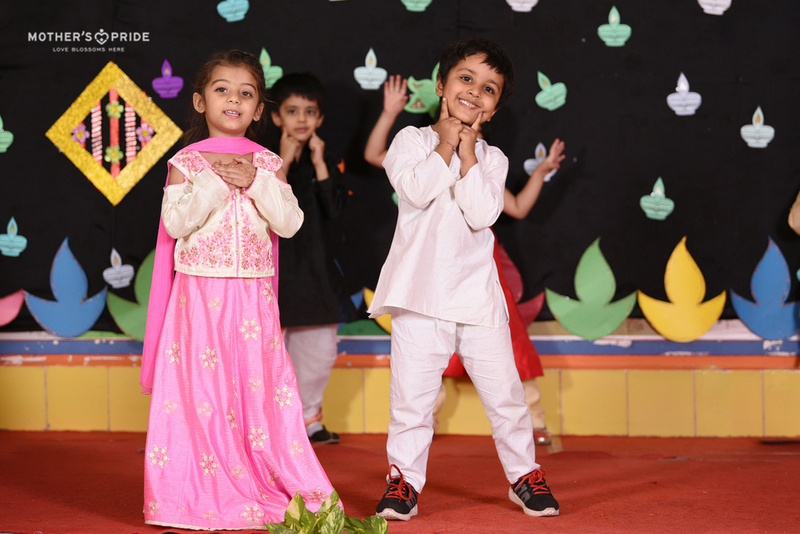 Celebrating festivals helps children form a better understanding of our culture and tradition. 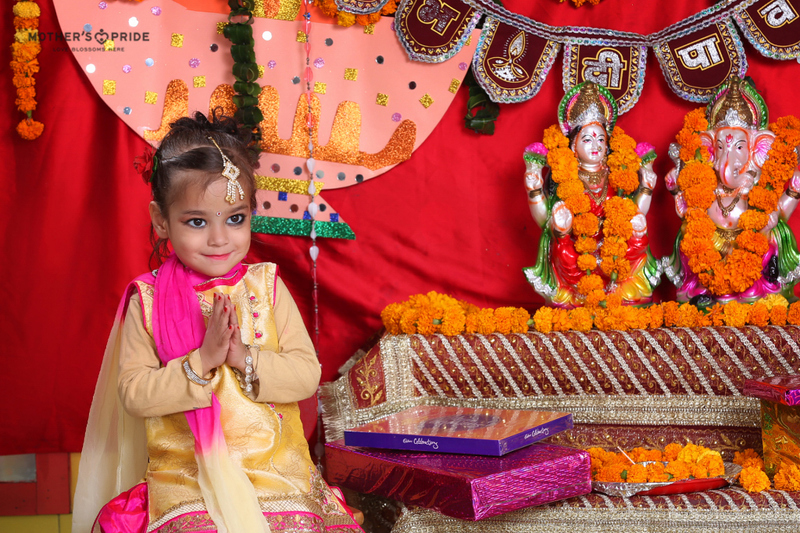 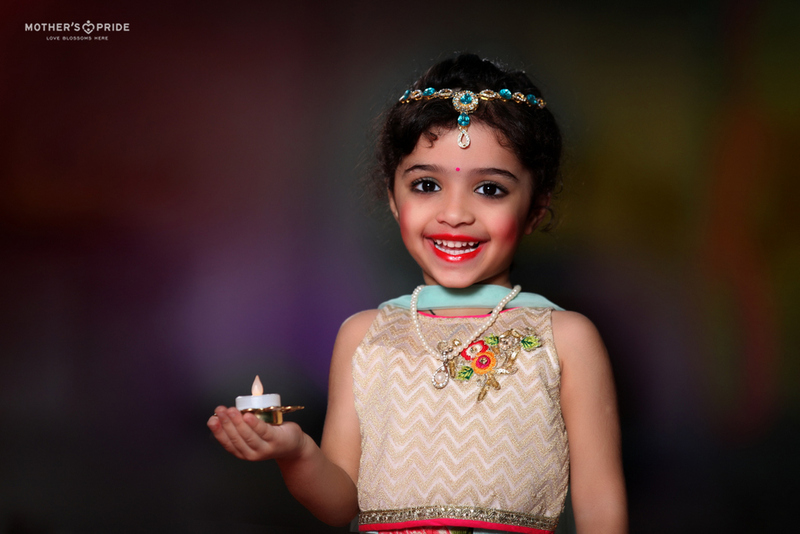 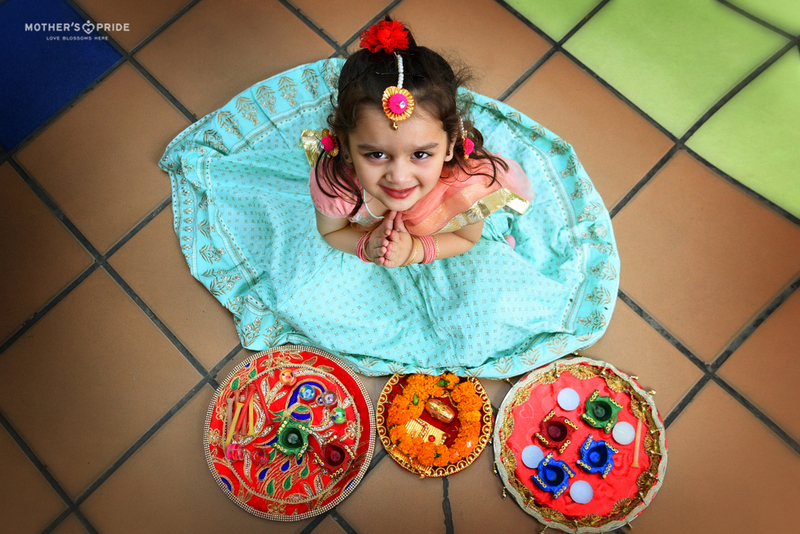 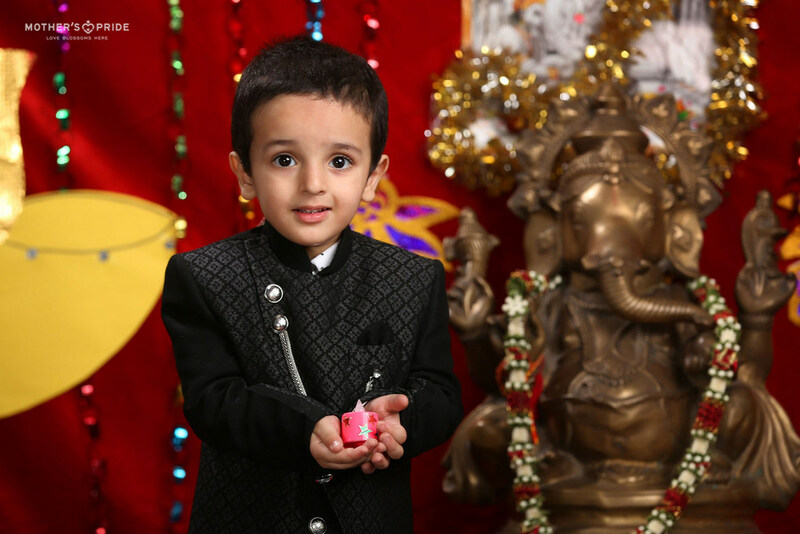 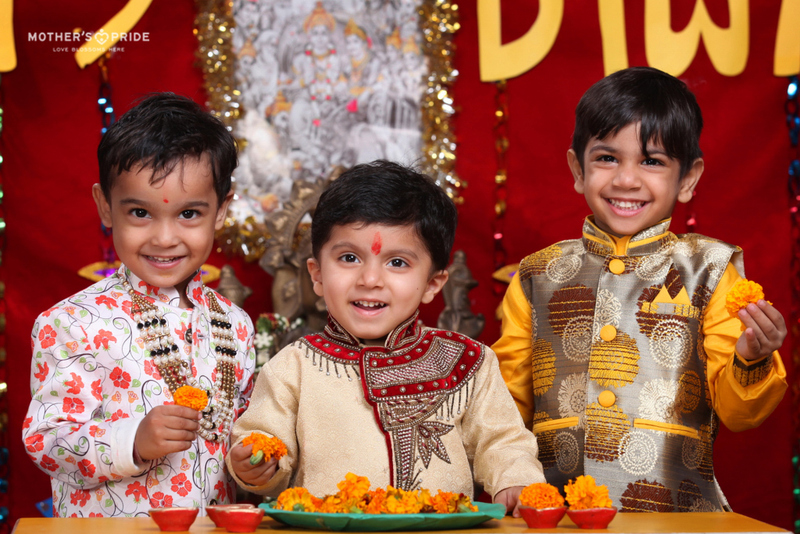 Our little Prideens don’t just celebrate festivals, they become part of it. 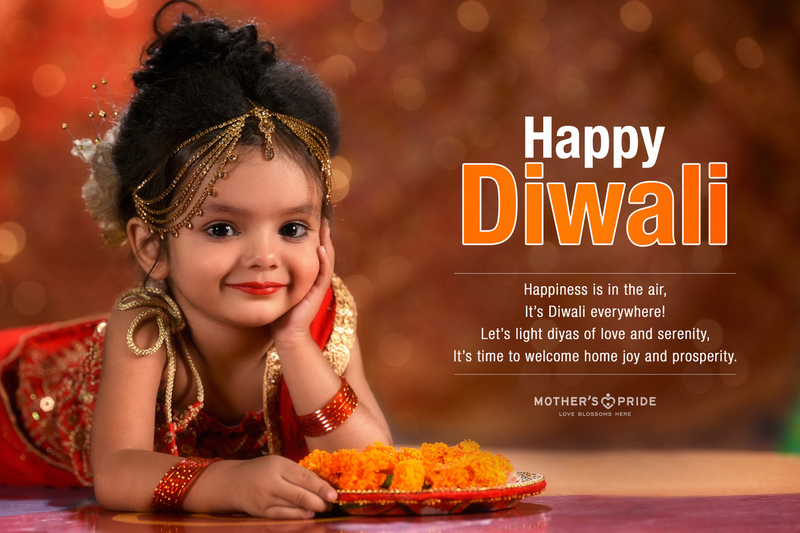 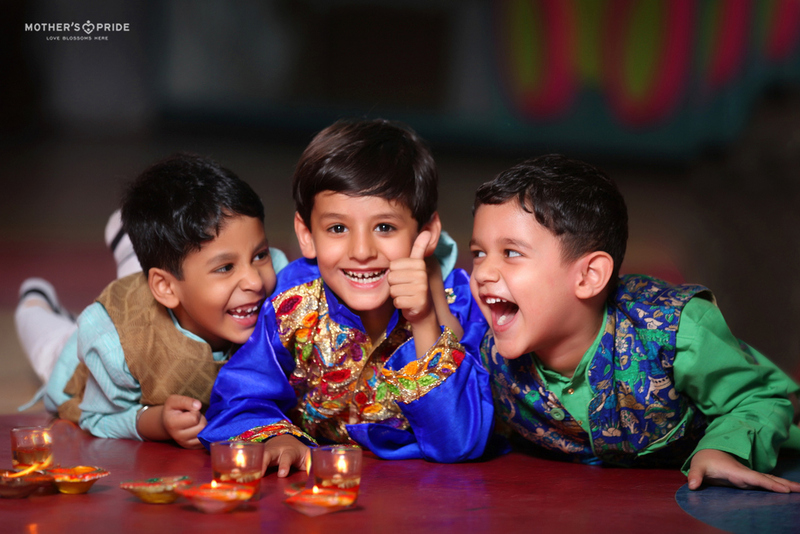 To keep up with the spirit, Diwali was celebrated at Mother’s Pride. 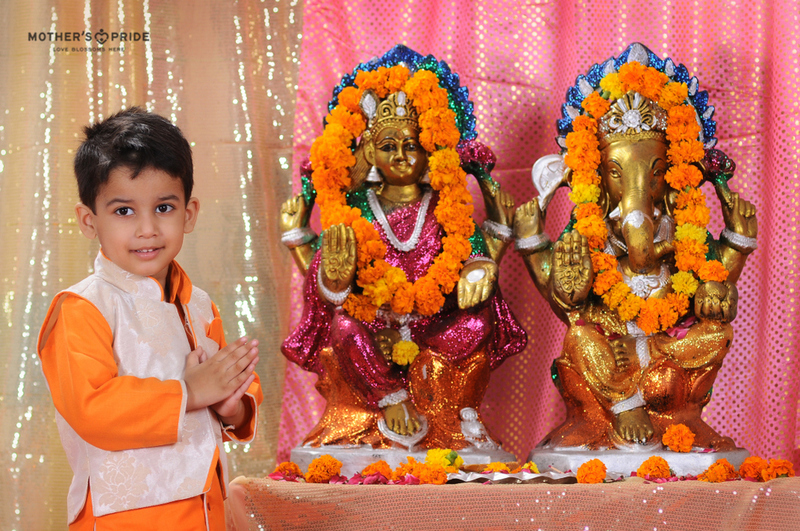 Students took part in the Lakshmi Puja invoking the blessing of the Almighty. 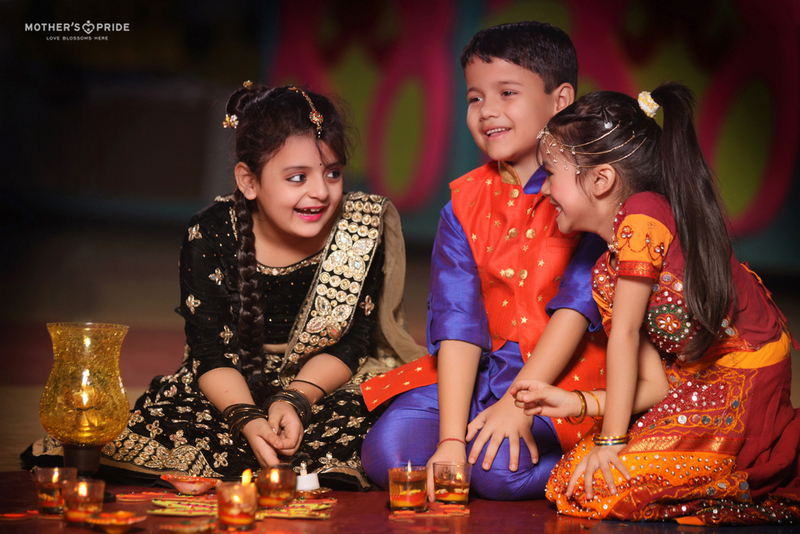 Various activities were organised on the occasion, like diya decoration and rhyme recitation on the theme of Diwali. 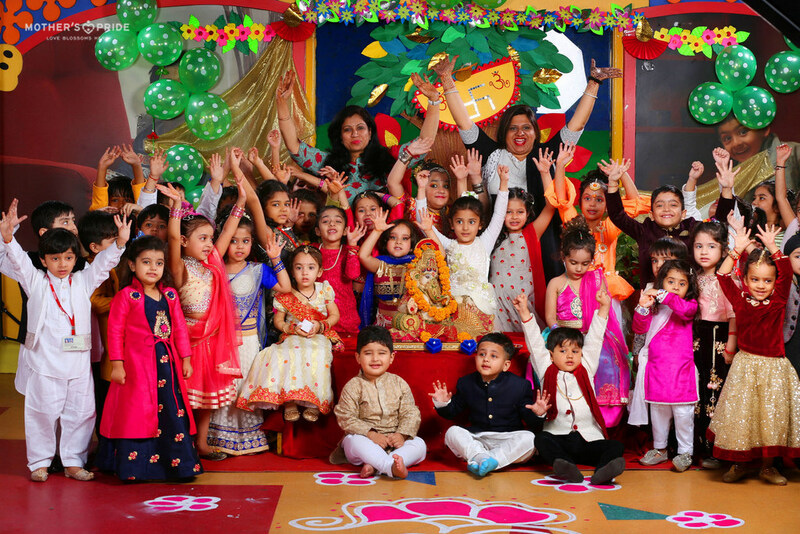 Prideens took part in all the activities with great excitement and enthusiasm. 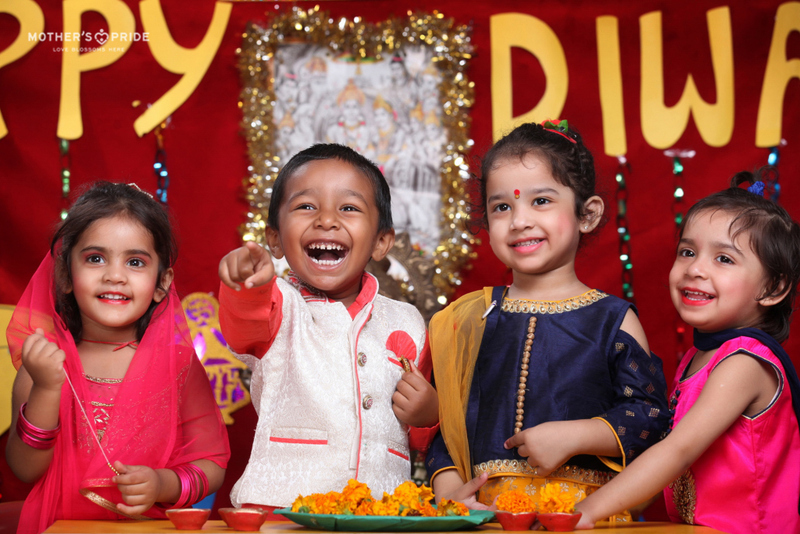 The little wonders were told about the story of Lord Rama returning to Ayodhya after defeating Ravana. 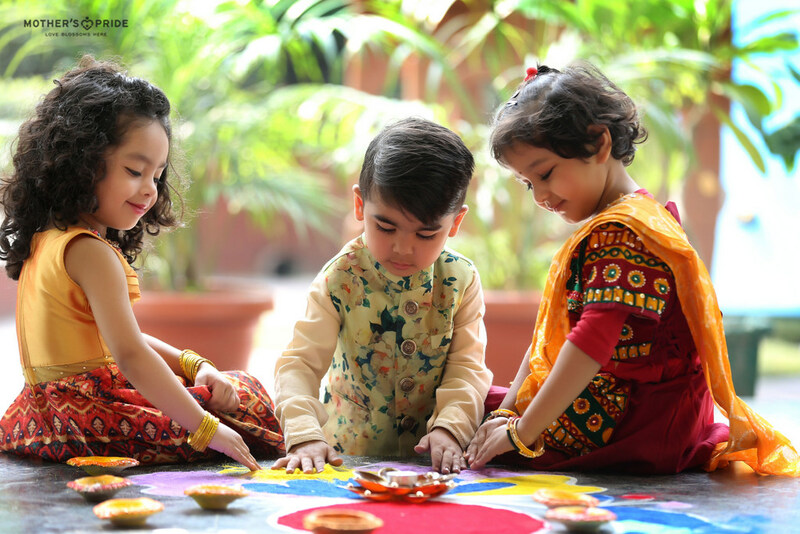 Student wished a happy Diwali to their friends and teachers and celebrated the festival by exchanging sweets.